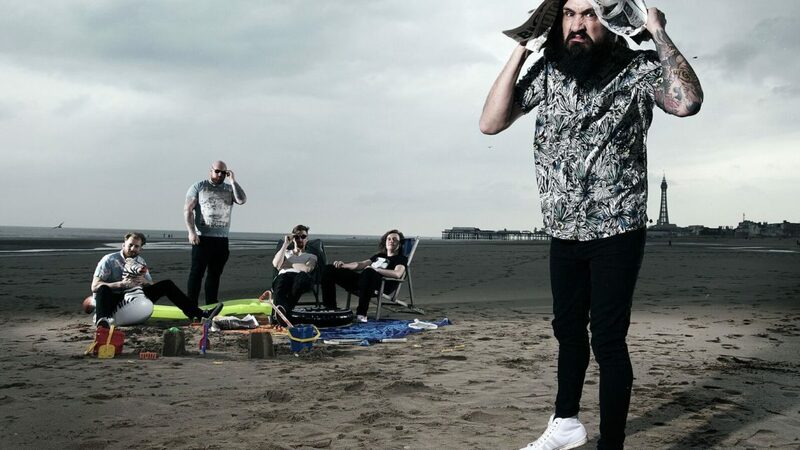 Massive Wagons, the anthemic five piece rock act and Lancaster’s favourite sons, are set to build on a hugely impressive 2018 with the announcement of a major UK headline tour in April 2019. Ticket pre-sales for 2019 shows will be available through Planet Rock on Wednesday 24th October from 10:00 AM; and general on-sale will be available from Friday 26th October at 10:00 AM. The band have become one of the most highly regarded of new British rock acts – perfectly demonstrated by their album charting at No 16 on the UK Album Chart. 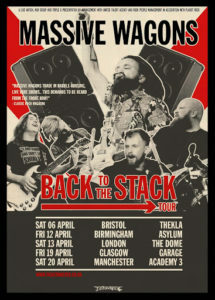 Following that chart breaking release earlier this year, via Earache Records, Massive Wagons have played tirelessly, selling out multiple shows (including The Borderline in London), and affirming their live presence on important stages such as Camden Rocks, Download Festival, Boomtown, and also alongside the likes of Status Quo and Blackberry Smoke. 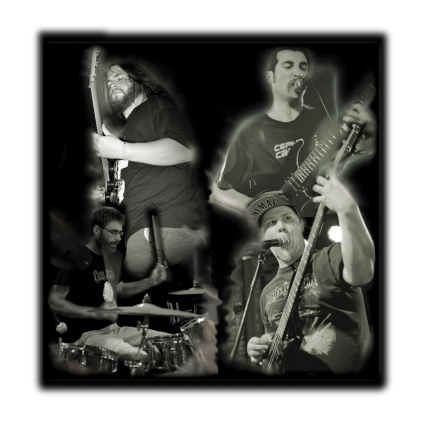 The band will cap-off this year playing as special guest to the super-group The Dead Daises. As with all great rock bands, Massive Wagons excel live, with frontman Baz Mills bringing an energy, presence and humour to perfectly compliment his bands crafted songs. 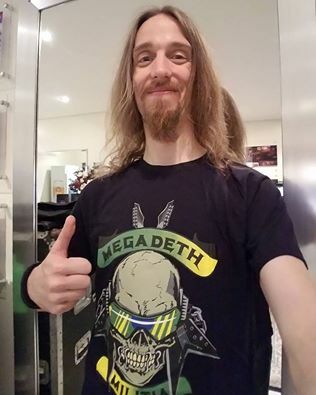 Massive Wagons new record “Full Nelson” was released in August, and debuted in the UK Album Chart at #16, in the UK Rock Album Chart at #1, in the UK Indie Chart at #2 and in the UK Vinyl Chart at #4. Led by the charismatic frontman Baz Mills, the new record “Full Nelson” showcases the evolution of the band’s song writing both sonically and lyrically. From the rock driven opener “Under No Illusion” to the bluesy feel of “Sunshine Smile”, from the slower, passionate and heart-felt “Northern Boy” to the heavier “Robot (Trust In Me)”, this is an album of crafted songs and intense performance. “Robot (Trust In Me)” was also produced by Mike Exeter (Black Sabbath, Judas Priest). 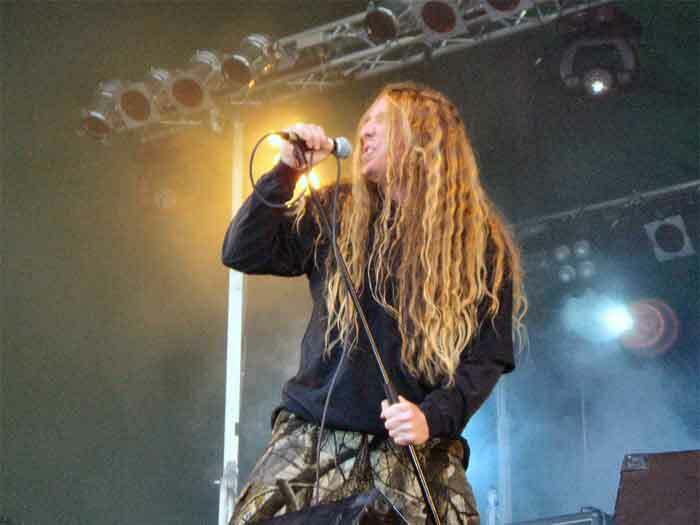 Massive Wagons are: Baz Mills – vocals, Adam Thistlethwaite – guitars, Stephen Holl – guitars, Alex Thistlethwaite – drums and Adam ‘Bowz’ Bouskill – bass. New album “Full Nelson” is out now, via Earache Records. Sir Reg release new video single ‘Sinner of the Century’, out now!